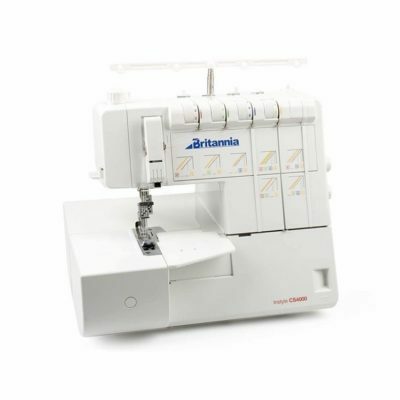 Franklins are one of the largest sewing machine retailers in the UK. 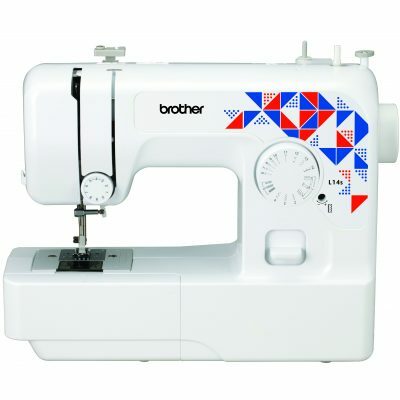 Established in 1956, we have expanded our business to offer everything associated with sewing, including a full range of craft materials, haberdashery and wools. 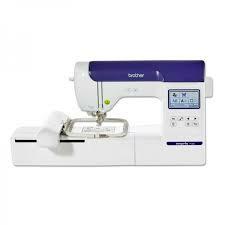 We also run an excellent range of sewing classes and sewing events for local hobbyists and professionals alike. 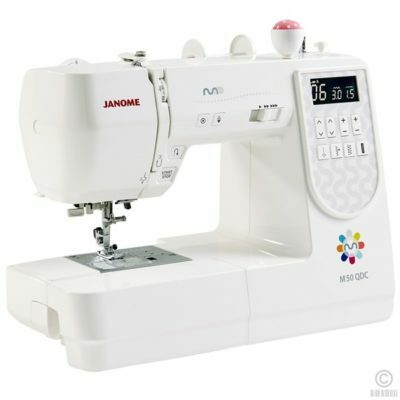 The most important advantage of shopping at Franklins is that you can see our sewing machines and overlockers, test them for yourself, and receive expert advice, all the while confident that you are dealing with a professional business with a true passion for all aspects of sewing and crafts. 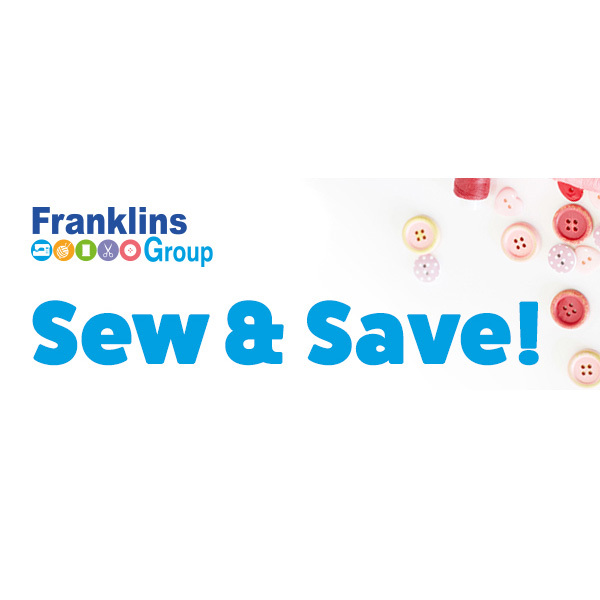 We at Franklins believe that buying a sewing machine is as important a purchase as you may ever make. As a result, you should expect to be told fully about your machine’s capabilities and be able to test the machine before you buy. This is why we have established our Needlecraft Stores, which provide everything you will ever need to set up your very own sewing station. 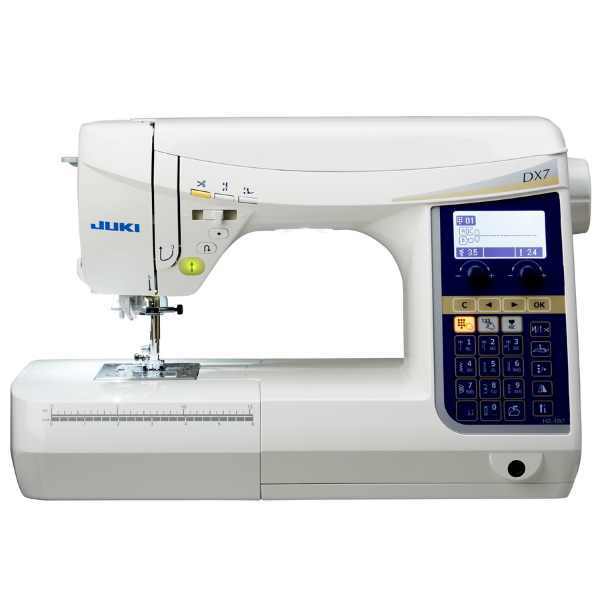 Plus, if something goes wrong and you need access to a fast, reliable sewing machine repair service, Franklins have our own factory trained engineers who are on hand to help you, the customer. 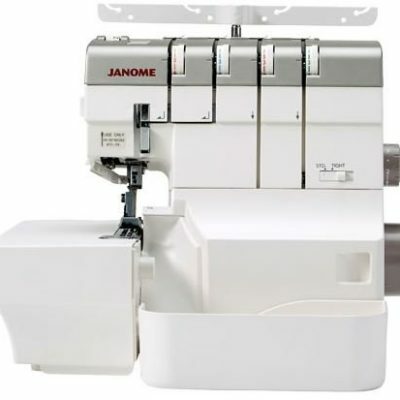 You do not have to bring your sewing machine or overlocker back to where you purchased it from – a lot of the time, the problem can be solved on the same day! 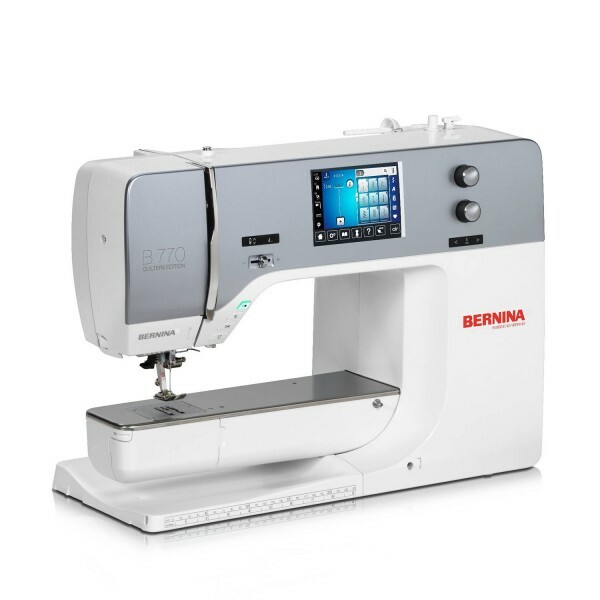 And, if you find it difficult to master a certain aspect of your sewing machine, no problem again – Franklins have a training room with the expressed aim of teaching you all about your machine. 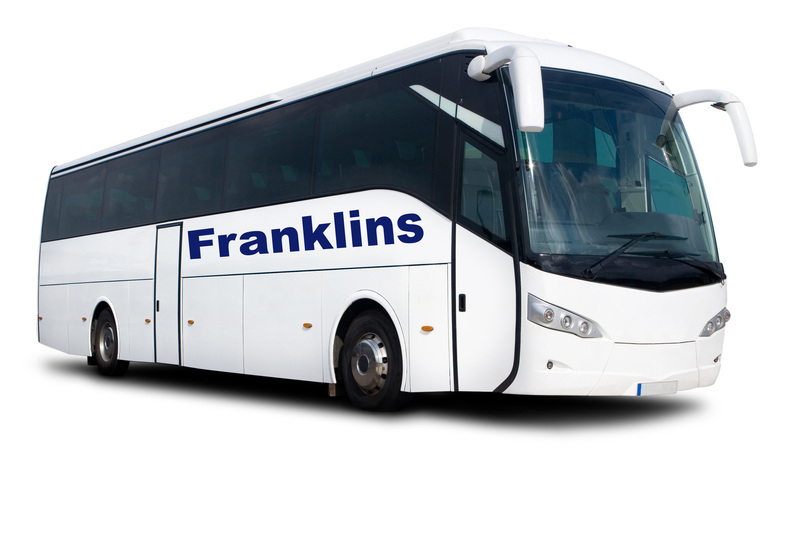 If you’ve purchased your new machine and don’t know how to go about a specific task, Franklins’ tuition is on hand to help! Call us for free expert advice, or better still, call in to see us. You never know what you may find! 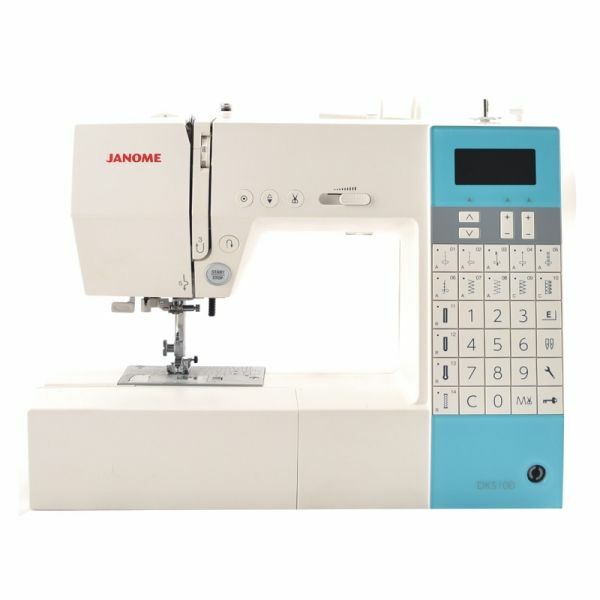 The Sewing Machine Trade Association are here to help you our customer. 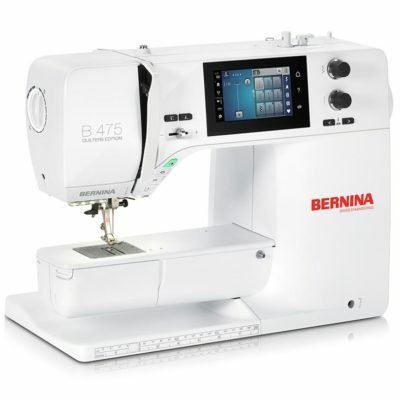 We aim to guide you to an SMTA member who will be able to help you find your perfect sewing machine. Whether your budget is £40.00 or £15,000 our members can find the right machine for your needs. For further information click here.